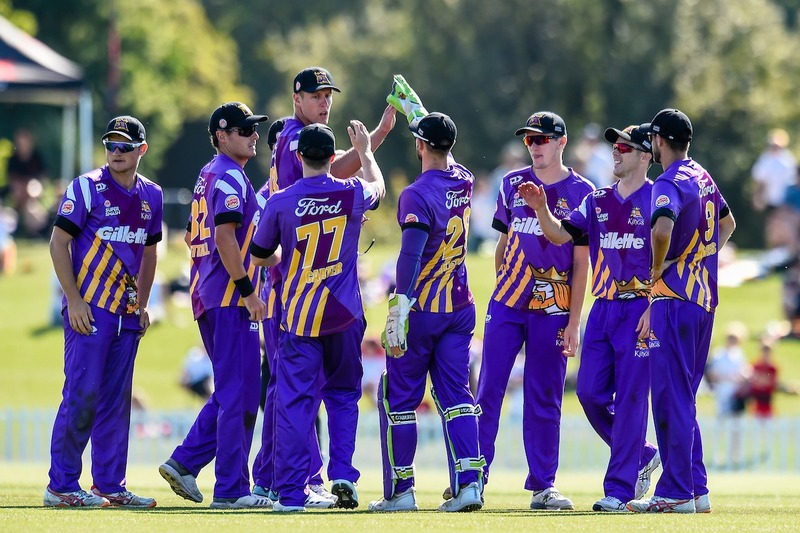 Wellington Firebirds 132/8 (20 overs) (Nofal 28, Johns 19, Jamieson 3/22, McConchie 3/28) lost to Canterbury Kings 137/3 (17 overs) (Bowes 72, Murdoch 26, Woodcock 1/12, Van Beek 1/20) by seven wickets. A disciplined bowling effort led by skipper Cole McConchie and Kyle Jamieson, followed up by a batting clinic from Chad Bowes gave the Canterbury Kings back-to-back wins for the first time in the Super Smash, as they finished their T20 season with a comfortable seven-wicket win over the Wellington Firebirds at Hagley Oval on Saturday. The Firebirds could simply never get out of first gear batting first, and only a late-order flourish could see them reach 132 in their 20 overs. McConchie bowled his overs up front and claimed three of the first four wickets to fall, whilst Jamieson built a healthy lead as highest wicket-taker by running through the middle order, taking three for himself. Bowes then cut loose on his way to a rapid half-century, his second for the tournament, as the Kings cruised to victory with three overs to spare. 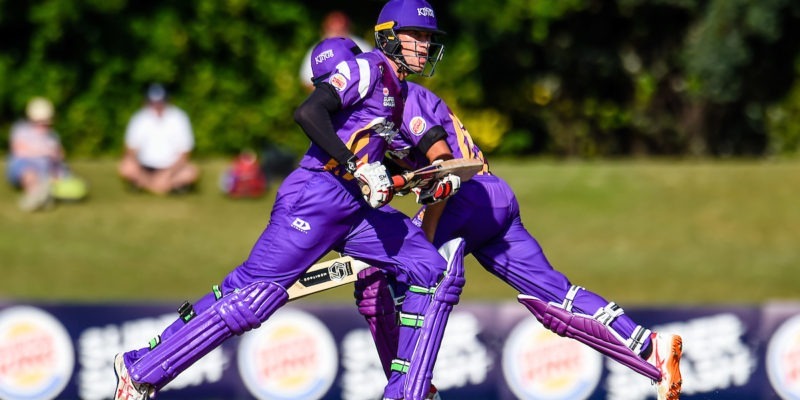 The Volts’ surprise win over the Knights in Hamilton meant the Kings, unfortunately, finished last in the Super Smash for this season, but a couple of wins on the bounce will give them some added confidence heading back into the Plunket Shield in a couple of weeks’ time. It was another stunning day in Christchurch as the Firebirds elected to bat under blue skies. McConchie struck straight away in the first over, removing the dangerous Michael Bracewell after firing the ball down the leg-side and catching him off-balance, with Cameron Fletcher effecting a sharp stumping. It was a smart spell from McConchie, who also bowled Tom Blundell with a ball that went straight on, before providing Fletcher with his second stumping as Luke Woodcock walked right past one to give the captain three for 28 from his four overs. By the half-way stage Wellington were staggering along at 67 for four. Malcolm Nofal offered some resistance with 28 but eventually held out to deep mid-wicket off Jeremy Benton as he and spin partner Todd Astle, on return from Black Caps duty, applied some good pressure through the middle overs. When Jamieson returned to pick up the wickets of Lachlan Johns and Rachin Ravindra, both also caught in the deep, he had taken his wicket tally for the season to 22 in 10 matches and the Firebirds were struggling at 105 for 7 in the 18th over. It took some late hits from Logan Van Beek and Jeetan Patel at the end to get them to 132 for 8 off their 20 overs, still well below par. with Murdoch out caught for 26 off Van Beek, ending the stand at 67.
seven wickets to spare, as the sun set on their Super Smash campaign.